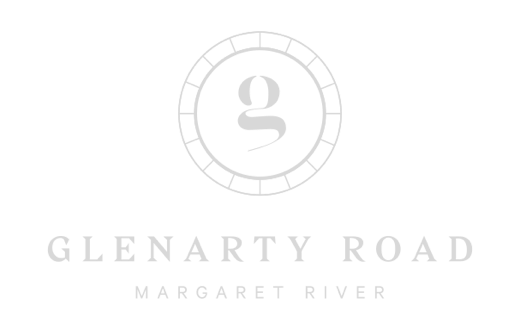 Glenarty Road is a boutique farm and vineyard based in Karridale, Margaret River, Australia. We focus on making world-class wine, growing fresh seasonal produce & raising grass-fed lamb. Liquor Licence Number 6180113010. LIQUOR ACT 1982 It is an offence to sell or supply to or to obtain liquor on behalf of a person under age of 18 years.